Kingston released its dual-channel memory kits HyperX Genesis Special Edition Grey, to complement the new motherboards featuring the Intel P67 Sandy Bridge platform as well as existing P55-based systems. 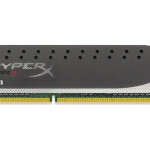 HyperX Genesis Special Edition Grey is available in DDR3 2133- and 1600MHz 4GB kits. 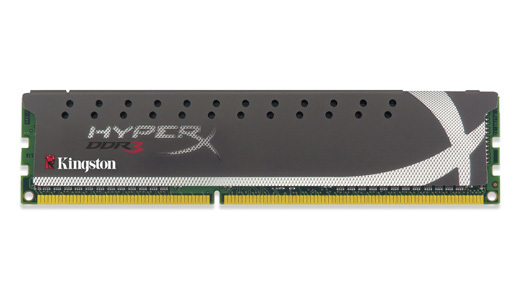 As always, Kingston HyperX memory is backed by a lifetime warranty.